Lincoln, one of the most populated areas of central Canada, is located on the Queen Elizabeth Way in Ontario, Canada. With orchards, wineries, historical sites and nature trails, Lincoln is known as the fruit basket of Ontario. Visit Lincoln during the time of cherries and peaches. Wineries in Lincoln are very famous, which make major countribution to the wine business of the country. 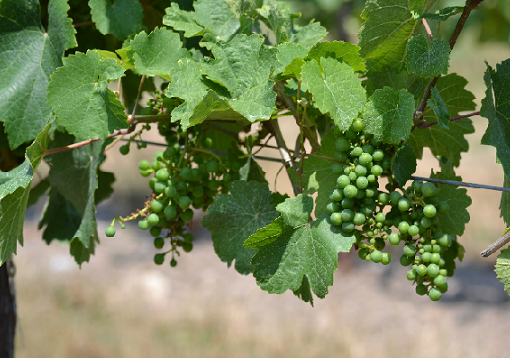 The region produces excellent wine with the infunece of Niagara Escarpment and suitable climate. Some of the major wineries in the region include Malivoire, Thirty Bench, Cave Spring Cellars, Legends Estates and Corner Stone.